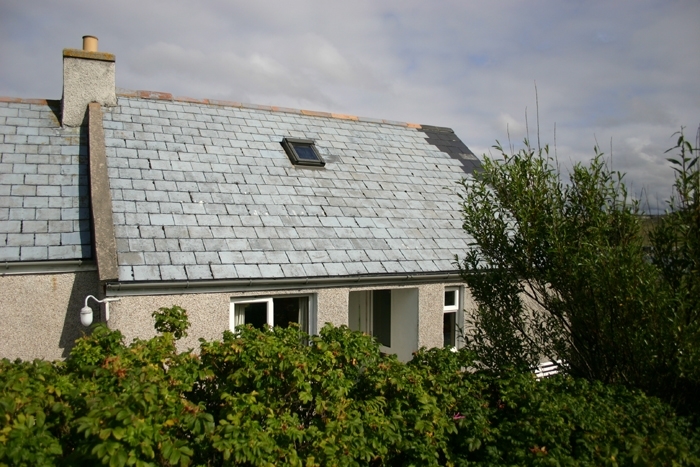 Self-contained wing of modernised croft house. 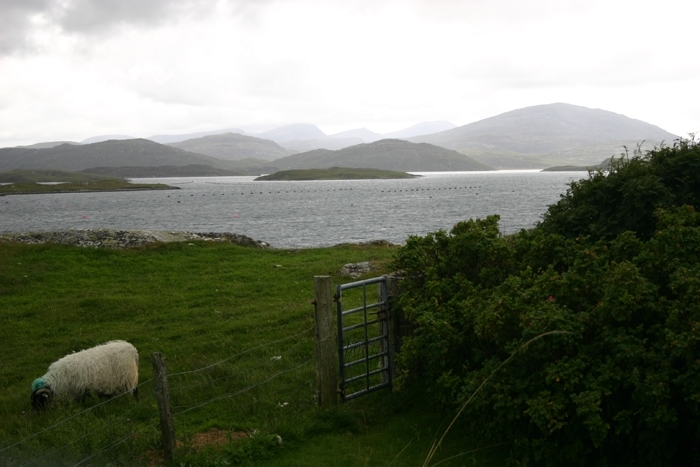 Situated in the mainly crofting community of Hacklete, on the island of Great Bernera. 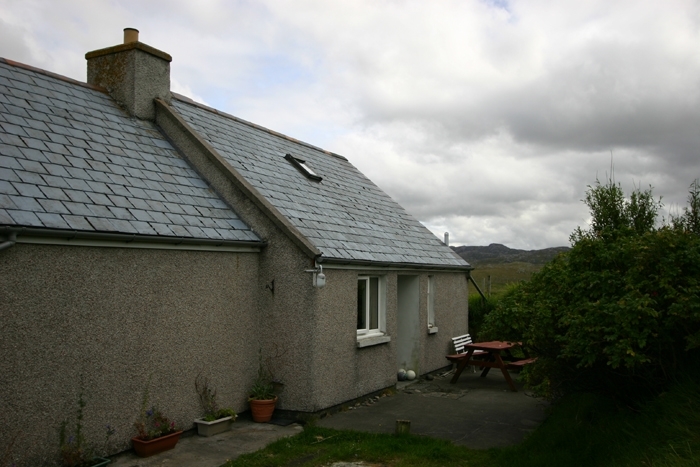 Idealic setting with open views of the sea and surrounding lochs and hills. 3/4 acre of wild attractive garden for guests use. Stornoway approx. one hour by car.